Salman Khan’s life is in grave danger. Yes, you heard me right, Salman has been getting threatening calls and has been under a radar of Rajasthan gangster’s group. 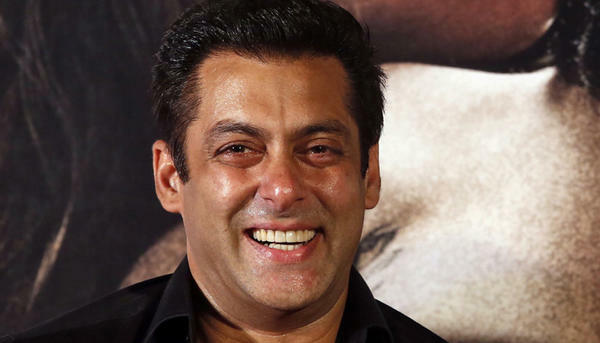 A few days back Rajasthan gangster Lawrence Bishnoi threatened to kill Race 3 actor Salman Khan in Jodhpur where the actor had gone for the hearing of his blackbuck poaching case. “Salman Khan will be killed here, in Jodhpur…Then he will come to know about our real identity,” Bishnoi said while being taken to a Jodhpur court amidst heavy police security. The threatening became serious when Salman returned to Mumbai and resumed the shoot of his next, Race 3 with Jacqueline Fernandez. On Wednesday, the shoot of Race 3 was stopped by Mumbai police and Salman was taken to his home in Bandra. We just hope that everything falls back to normal. OMG: Zubair Khan Files A Police Complaint Against Salman Khan. Life Threatening calls to Kill Alia and Mahesh Bhatt. Psychology is the key to detect "Internal cyber threats"
Why Is This Celebrity In A Burqa? Vivek Will Not Say Sorry Anymore! Salman Khan in Trouble Again! Punjab Police Scales New Lows, Beats Up Woman!